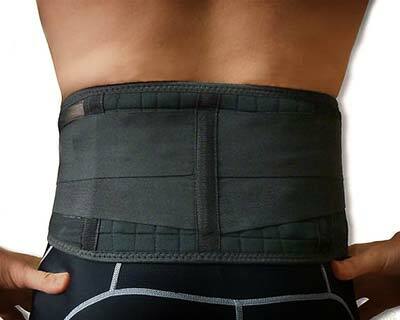 Kansai's ergonomic belt draws on the healing power of 20 concealed magnets, or the equivalent of 900 gauss, to stabilize the body's magnetic flow. This, in turn, is believed to boost circulation while decreasing pain, inflammation, and the habit of back-flipping into bed. 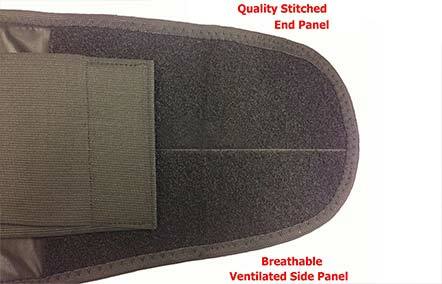 The belt's stretchy neoprene material supports the lower back and waist, and it maintains comfort with foam padding and an adjustable strap closure. 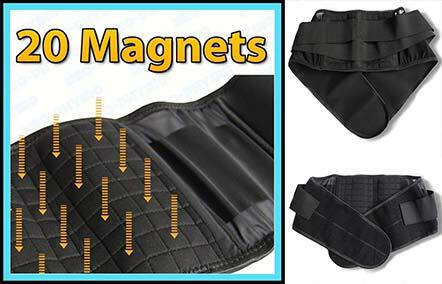 Kansai Bio-Magnetic Belt is a simple & natural form of treatment. 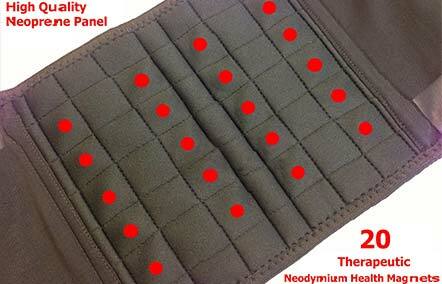 The basic device in this treatment is the permanent magnet that induces a “Bio-Magnetic Flux”. These magnetic lines of force penetrate the human body, thereby assisting the body in curing diseases. 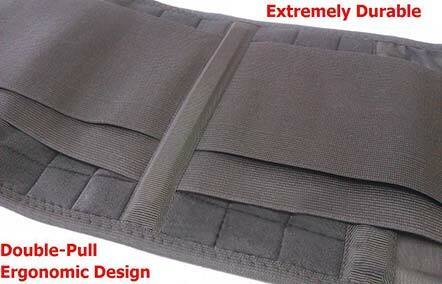 Kansai Bio-Magnetic belt is non-invasive, non habit-forming and with no side-effects. It aims to eradicate the root cause of the disease. It restores normal and complete health while alleviating painful symptoms, helping the body attain a permanent and lasting cure.